Safe and accessible to you and your company! 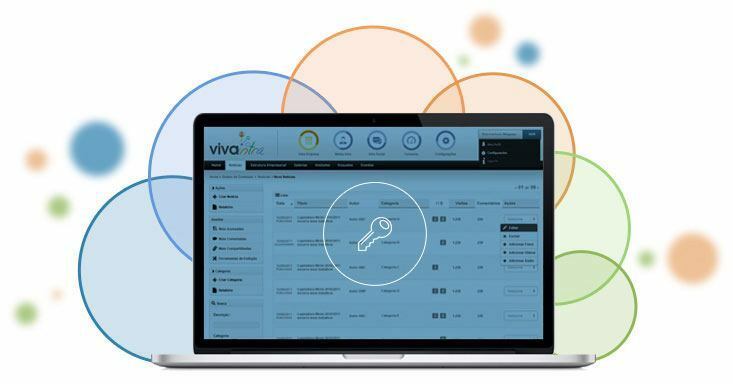 Vivaweb has more than 9 years experience in developing web applications of all makes. All this acquired expertise gives to our codes the best project archtecture and all our skills acquired regarding security, stability, scalability and prformance. We make daily copies of your system, as to enusre you that your data can be retrieved in a simple and pleasant way, either it is for your database or files. Not to mention that you can also have access to your backups. Our server archtechture based on AWS Amazon technologies hosted at Amazon Web Services guarantee the required scalability to the system 24/7.